The announcements have been in our bulletin, in the Parma Eparchy‘s Horizons newspaper and on Catholic radio. 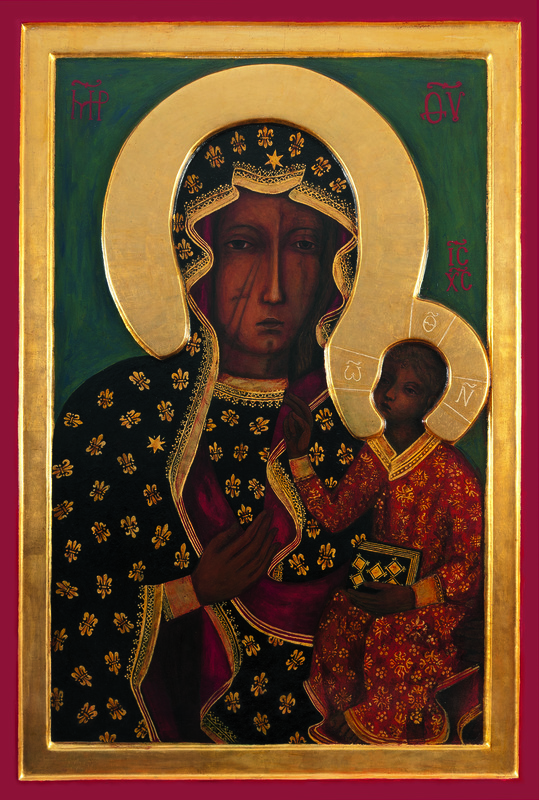 We ask that you spread the word that the icon of Our Lady of Czestochowa is coming to our parish during Bright Week that follows Pascha (Easter.) It will be at St. Athanasius the Great parish in Indianapolis from Wednesday, April 23rd through Friday, April 25th. See the flyer for the detailed schedule since it will be at a few locations during those 3 days. Plan to come to the many services Father Eyman will be celebrating. Human Life International is sponsoring the “Ocean to Ocean Pilgrimage” in defense of life. Their website is tracking where the icon has been and where it’s going during the tour throughout North America.